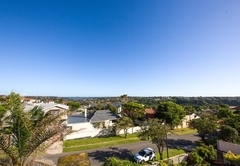 Harewood Lodge is a 4 star graded guest house with self catering option, offering East London accommodation for tourists and visitors of on the Sunshine Coast. 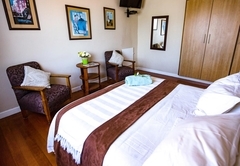 Harewood Lodge is a lovely family owned guest house, which is situated a mere 10 minute stroll away from the famous Nahoon beach and river. 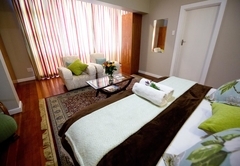 Come and enjoy home from home comfort in this upmarket guest house. 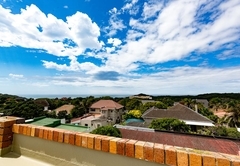 We are close to great shopping malls, the fabulous East London golf course and amazing game parks in easy travelling distance. 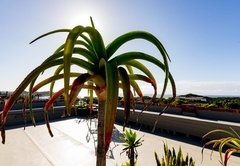 We have a rooftop that boasts the most breathtaking 360 degree view of the sea, golf course and surrounds. 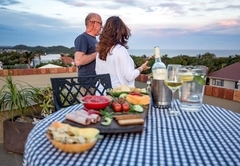 The guests enjoy an early morning beverage with the rising sun or a glass of wine or beer as the sun sets. Standard room with a shower. 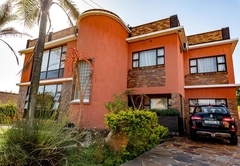 Equipped with DStv, wireless internet, a bar fridge, microwave, kettle, crockery and cutlery. 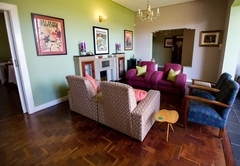 Room is equipped with DStv,wireless internet, a bar fridge, microwave, kettle, crockery and cutlery. 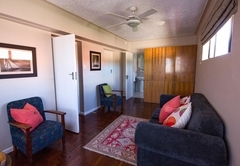 This room has two rooms, the second room has a sleeper couch, which is ideal for families with young children. A large room with a king/queen size bed, air-conditioning, shower/bath. 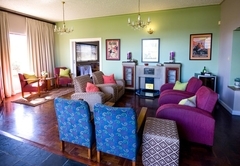 Equipped with DStv, wireless internet, a bar fridge, microwave, kettle, crockery and cutlery. 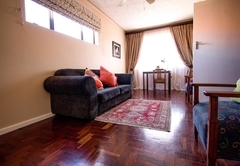 This two bedroom stand alone unit with DStv, wireless internet and a private entertainment area and braai. Fully equipped and serviced daily. The main bedroom has a queen size bed, and the second room has two single beds. The lounge also has a sleeper couch. 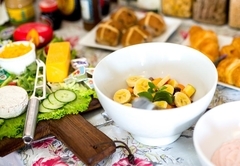 We use only the freshest ingredients to ensure a delicious buffet or cooked breakfast. We specialize in vegetarian and healthy eating. 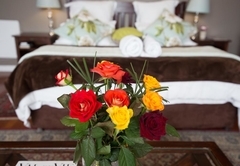 We at Harewood Lodge do our best to ensure that our guests are happy and comfortable. Airport transfers, car hire, tours around the area, as well as visits to game parks can be arranged. The Nahoon Reef is internationally renowned for its surfing. Awesome waves occur at Nahoon Reef and Corner. If you are a paddler you will love our wonderful surf and if you are not too adventurous the Nahoon River offers a spectacular paddle with its wonderful bird life. It is peace at its best. 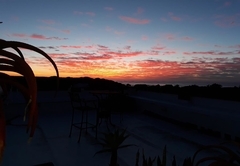 The fishing is great too – if the sardines or shad are running you will enjoy watching the dolphins and whales frolicking in the surf. Nahoon beach is also a wonderful place to be if you are into kite surfing, paragliding, snorkeling or simply a lovely walk along the beach. Come and put your toes into the sand, or have a refreshing dip in the sea. 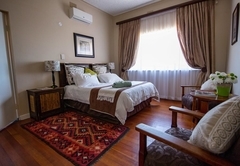 A large room with a king/queen size bed, airconditioning, shower/bath. 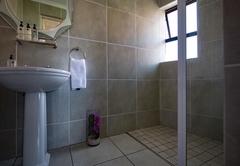 Equipped with DSTV, wireless internet, a bar fridge, microwave, kettle, crockery and cutlery. 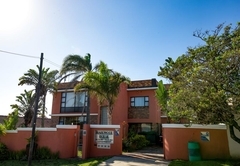 A 2 bedroom stand alone unit with DSTV, wireless internet and a private entertainment area and braai. Fully equipped and serviced daily. 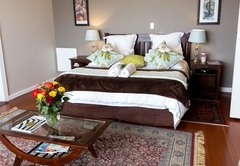 The main bedroom has a queen size bed, and the second room has two single beds. The lounge also has a sleeper couch. One of the best guest houses we stayed in during our trip in South Africa this year. Thank you for the warm welcome and lovely rooms. We hope to visit again soon. Place is very clean, and the lady is very warm. Keep up the good work. 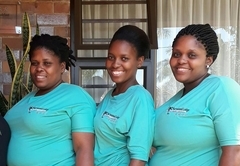 Response timeHarewood Lodge typically responds to requests in 5-10 minutes. 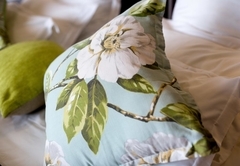 Check in times and check out times are to be strictly adhered to unless a prior arrangement has been made with the management.